South Africa and Chinese industries signed a trade and partnership agreement that cemented future business ventures between the two countries. 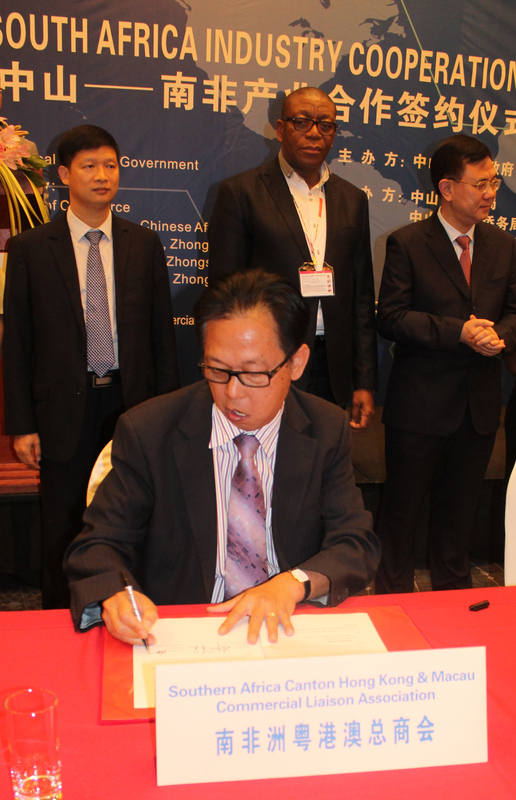 Zhongshan Municipality People’s Government organised the signing ceremony that will build a network among businesses and empower each other in their areas of interest. 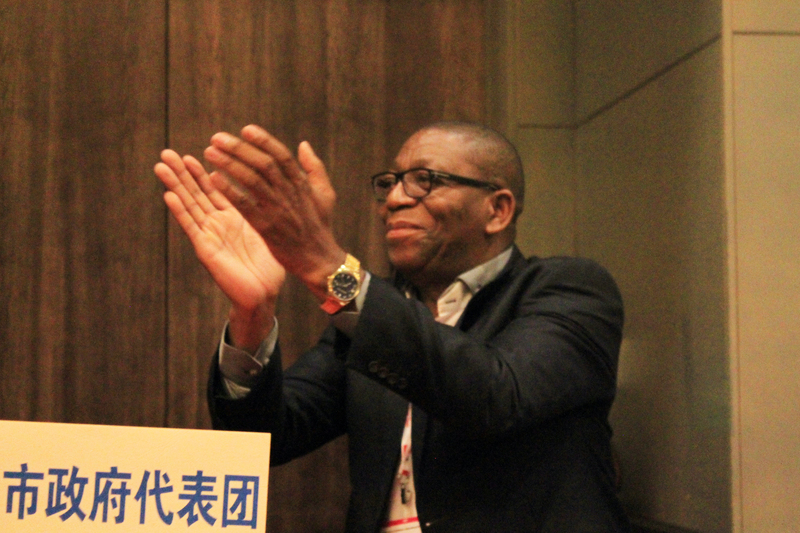 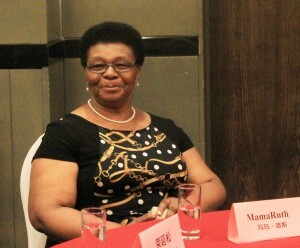 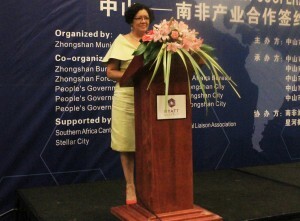 The Zhongshan Bureu of Commerce, Zhongshan Foreign and Overseas Chinese Affairs Office, People’s Government of Guzhen Town, Nantou Town and Xiaolan Town co-hosted the ceremony that was held Hyatt Hotel and it was supported by; Stellar City and the Southern Africa Canton Hong Kong & Macau Commercial Liaison Association. 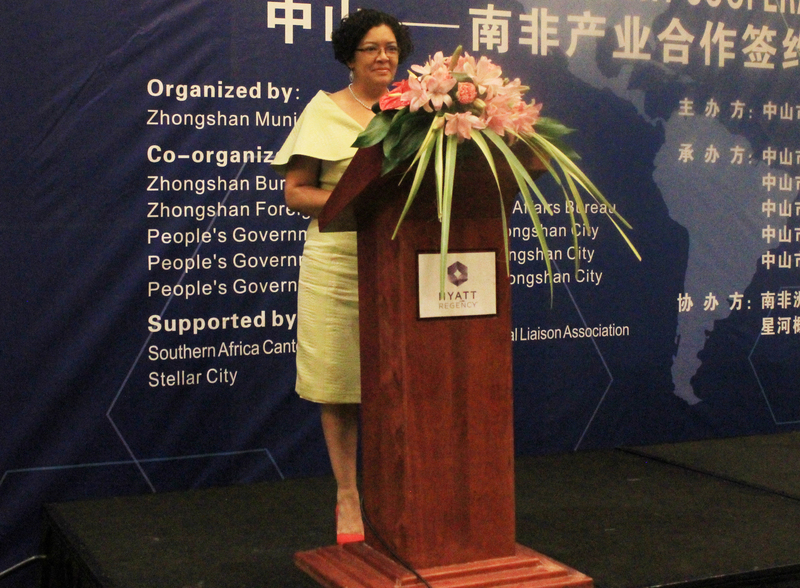 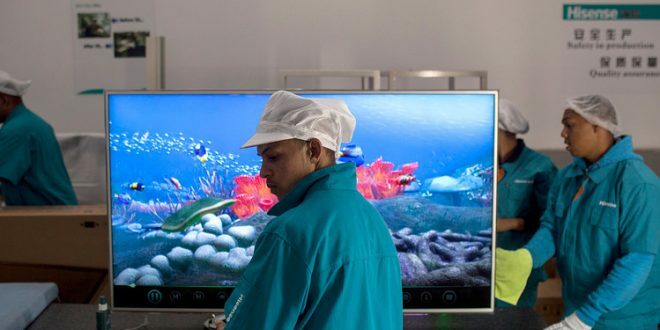 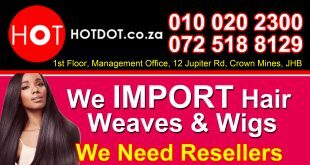 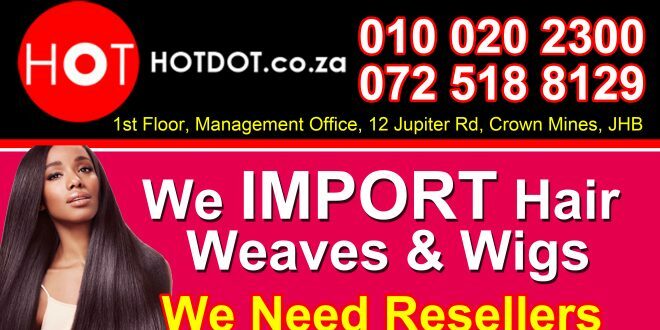 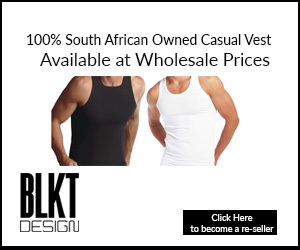 Group Chief Operating Officer in the National Department of Trade and Industry Mrs Jodi Scholtz said business relations with China began many years ago and it has yielded many fruit in the trade industry since. 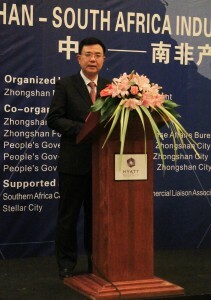 “Business partnerships like these strengthens our economy and the partnership we already we have with one another”. 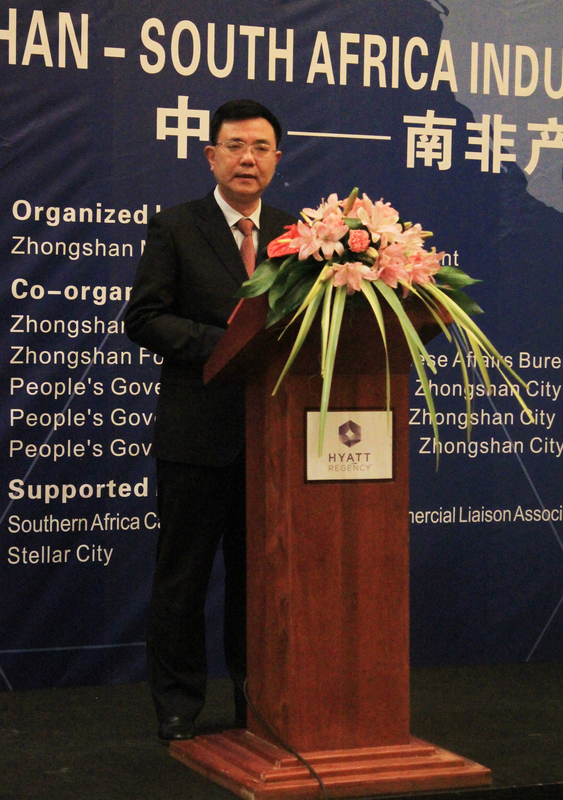 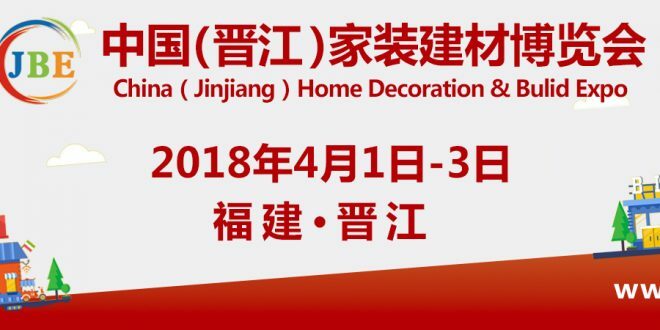 One of the significant signage deals was Stellar City Mall Chairman Mr Wu Shaokang, with China Mall West with Guzhen City of Commerce, Zhongshan City. The ceremony was attended by Deputy Speaker in the Gauteng legislature Mr Uhuru Moiloa, Mrs Nozabelo Ruth Bhengu ANC Chairperson of PC on Small Business development, FLT group representatives, Huayi Lightning Co. TLT and Opple Lighting CO., Ltd.